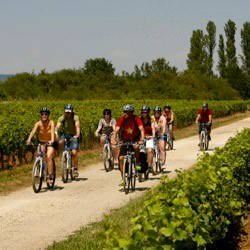 With tours through the most iconic regions of the US, France and Italy, our bicycle tour destinations have it all; celebrated cycling routes, intriguing culture, and world-class cuisine. 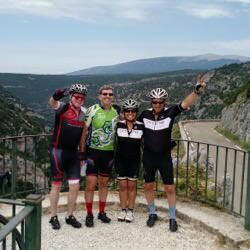 With tours through the most scenic regions of France, Italy, and the USA, our bicycle tour destinations have it all – celebrated cycling routes, world-class cuisine, and rich history can all be found on Outfitter Bicycle Tours cycling vacations. 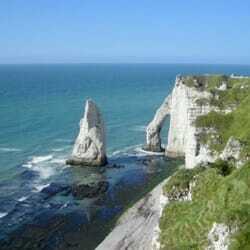 Are you a Francophile? 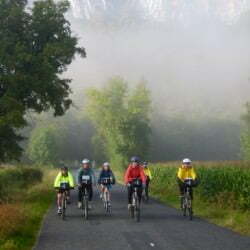 Enjoy a relaxed bicycle tour through Provence, Burgundy, or the Dordogne. Feeling romantic? 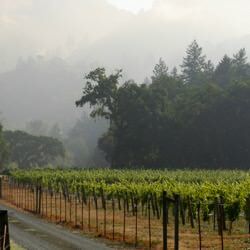 Try a tour of Tuscany or a gentle riding adventure through Napa, Sonoma, and the California Wine Country. 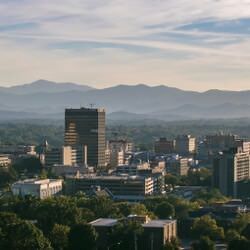 Or ride the Blue Ridge in Asheville, North Carolina. Looking for a more aggressive adventure? 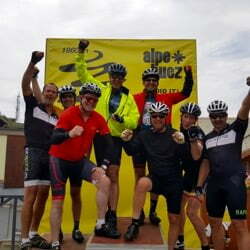 We have tours through the French Pyrenees, up Ventoux in Provence, into the high Alps, or follow the Tour de France. 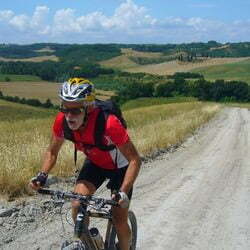 Enjoy our Guided Tours such as our Tour de France tour. 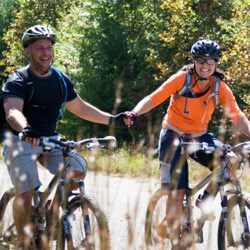 For those of you who like to get dirty offroad check out our mountain biking adventures, try our custom guided tours in North Carolina. 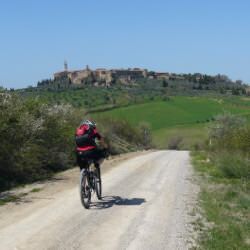 We also offer off-road guided tours in Tuscany – either mountain bike tours or follow the epic l’Eorica route.